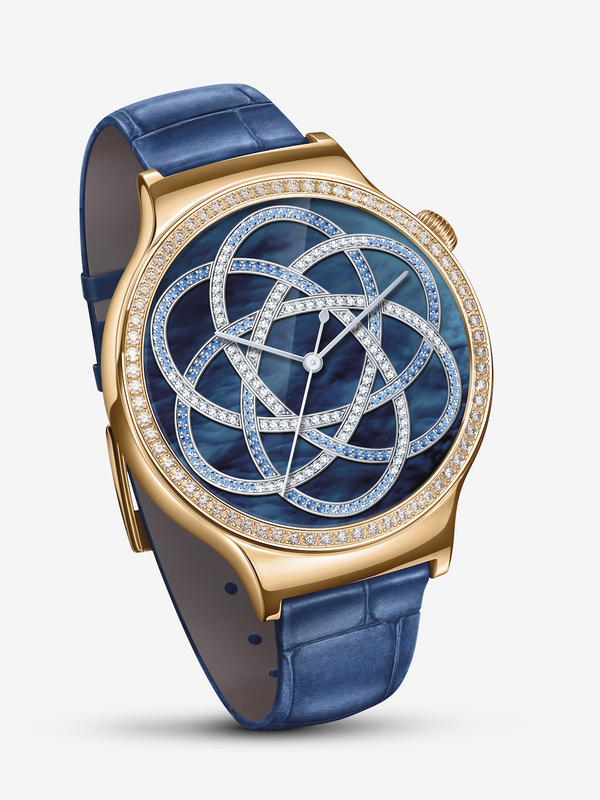 Huawei announced two additional models of the Huawei Watch for US consumers this morning, called the Elegant and Jewel. Both models are designed fashion-first, likely perfect for those who enjoy very shiny things adorning their wrist. 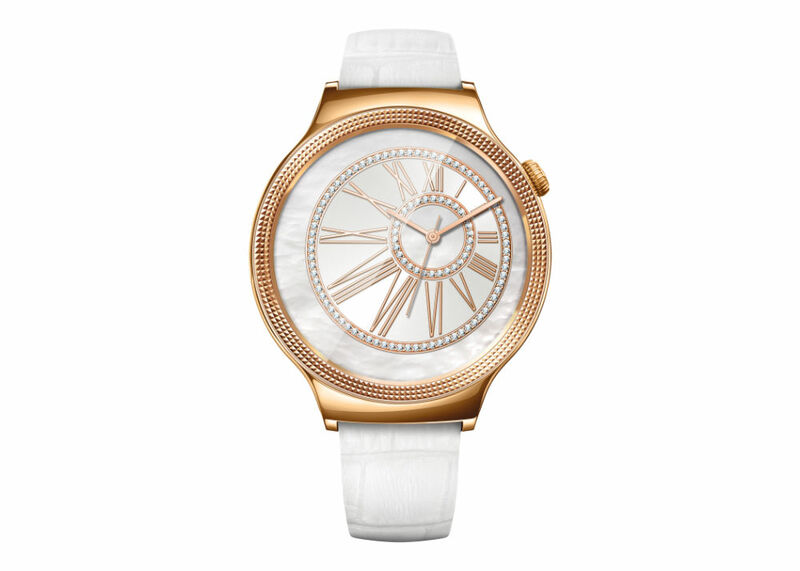 Making them differ from existing Huawei Watch models, the Elegant features a distinctive top ring design on a rose-gold plated body, while the Jewel features 68 Swarovski Zirconia encircling the face. To further match their fancy looks, Elegant and Jewel will both come with a selection of exclusive watch faces. Beside the outsides, these watches feature the same internals and build materials as the existing models, including scratch-resistant, two-layer Sapphire crystal, as well as 316L cold-forged stainless steel bodies. Both watches are set to launch during Q1 of 2016, with the Elegant priced at $499 and the Jewel priced at $599.